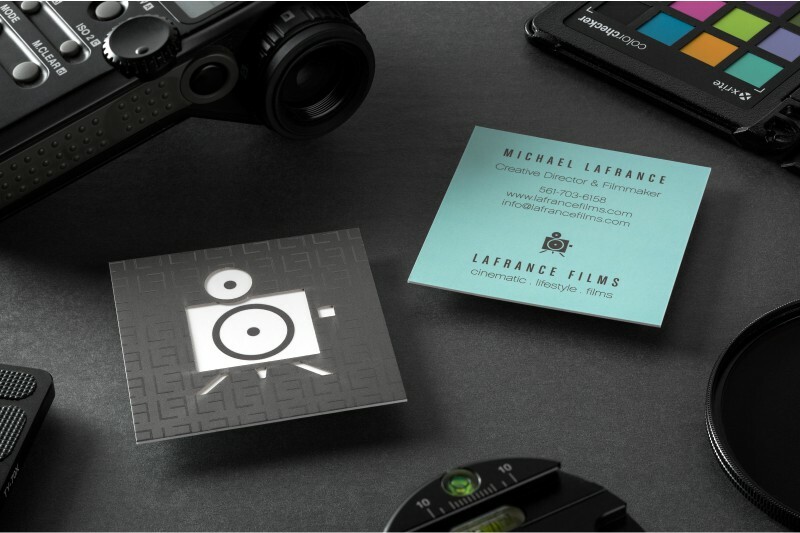 Photographer business cards allow you to highlight your artistry using a variety of creative tools. 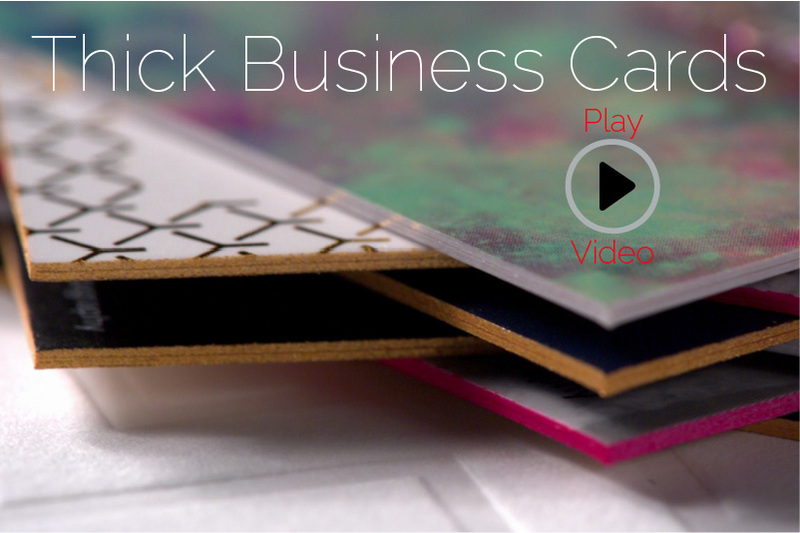 With Silkcards, you can design unique business cards that people will notice. Begin by selecting a noticeable weight of 24pt, 28pt, or 32pt card stock. 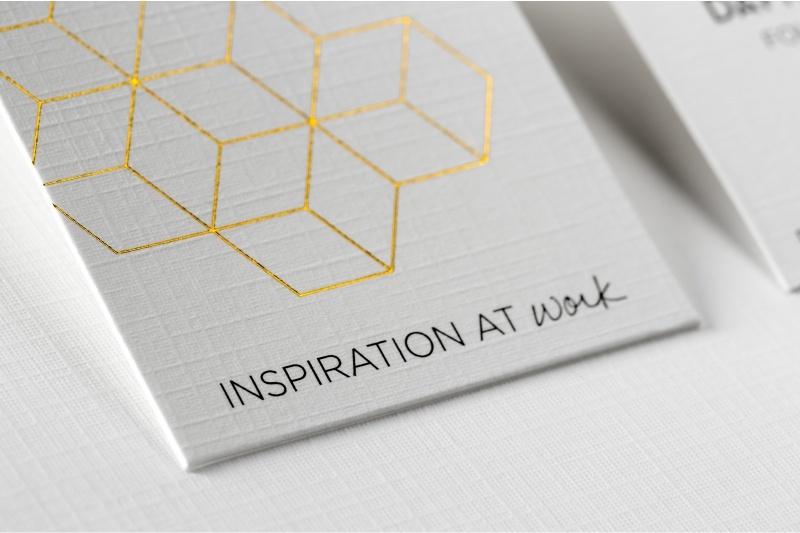 The thicker the card, the more impactful your messaging will be. You can combine with nearly endless options for special effects like 3-D elements, die-cuts, colored edges, cold foil, and more. 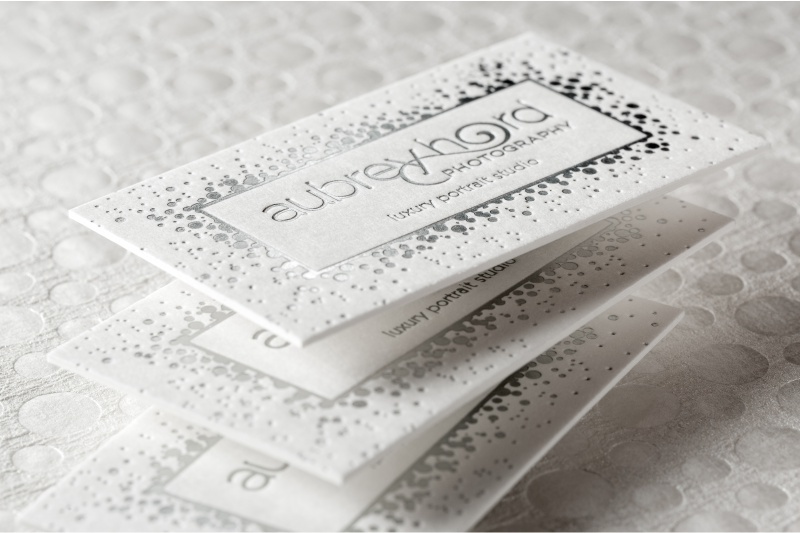 If you really want to show potential clients what you have to offer, discover the advantages of Mosaic business cards. These 14pt cards allow photographers to create a mini portfolio with a mix of different designs and/or photographs on one side of their card. 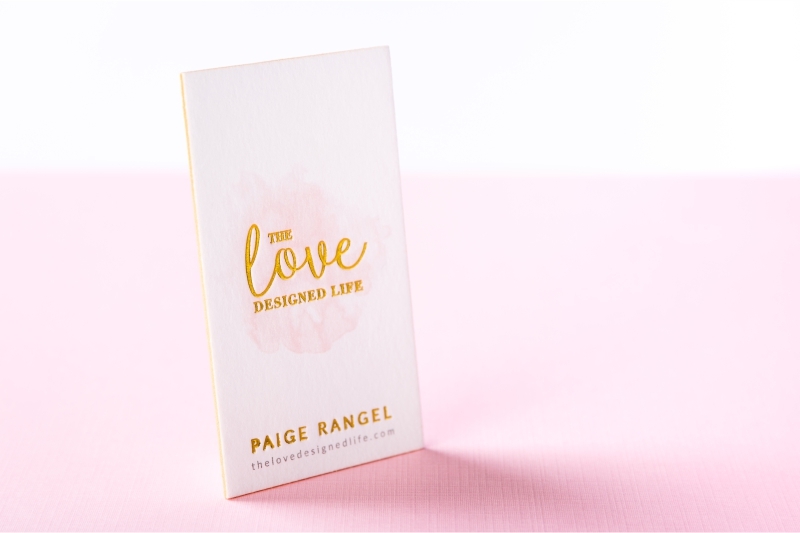 Instead of choosing just one design, you can order one set of cards that will showcase multiple photos so that your clients can really get a feel of your photography style. 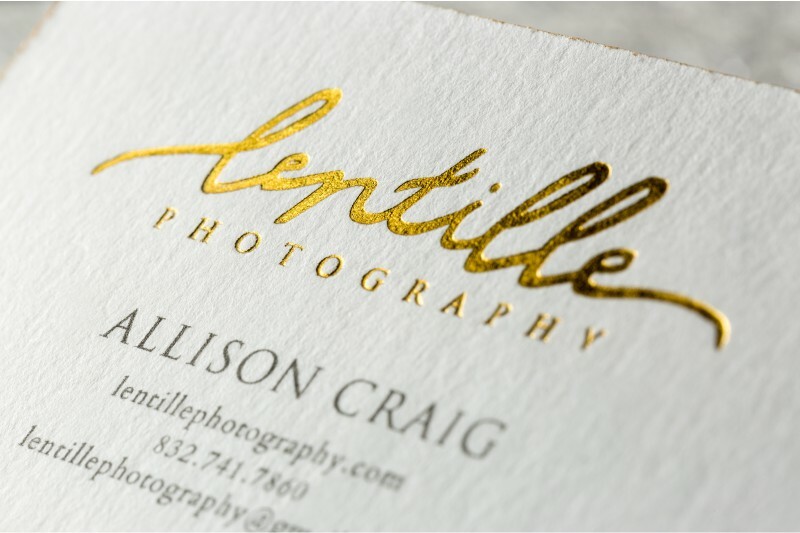 With their thick weight stock and abundant design options, Photography business cards give you the opportunity to make a lasting impression. - Black Flood Backgrounds will not completely cover the foil paper and will have "silver specks" upon closer inspection, that can be further mitigated by "white blocking". This is not very noticeable, as such does not usually affect the overall effect.